A total of 4,500 commodities will have a fixed price during the holy month of Ramadan, up 15 per cent over last year, it was announced on Sunday. Daily imports of vegetables and fruits in Dubai market during Ramadan will reach about 21,000 tonnes, while daily Abu Dhabi imports will exceed 4,000 tonnes. The current stock of vegetables and fruits has been increased to about 125,000 tonnes as well, Dr. Hashim Saeed Al Nuaimi, Director of the Ministry of Economy’s Consumer Protection Department and Rapporteur of the Supreme Committee for Consumer Protection, said in a media briefing. 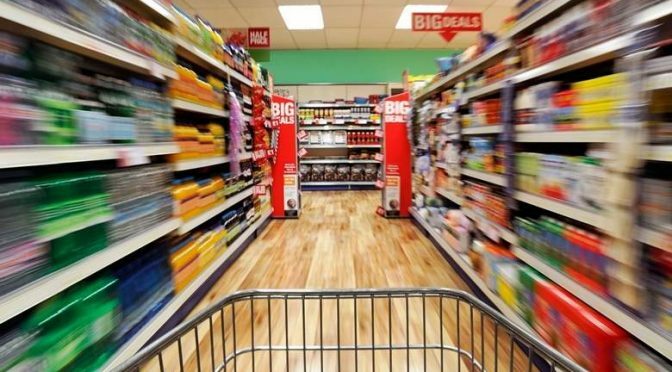 The Consumer Protection Department had held meetings with suppliers and traders of essential commodities to ensure their availability specially during Ramadan. Al Nuaimi announced that the ministry’s Consumer Protection Department has held around 40 meetings since the beginning of 2017 with suppliers and traders with the focus on procedures and coordination for the Holy Month and the maintenance of existing price levels as well as the avoidance of any unjustified increase.